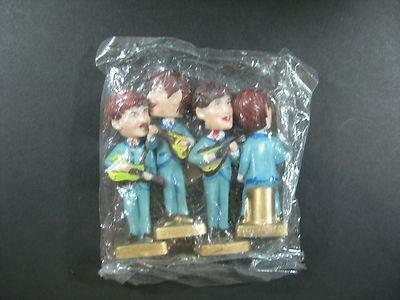 Great Beatles Cake Toppers, Nodder ~ Never used ~ in original wrapper. 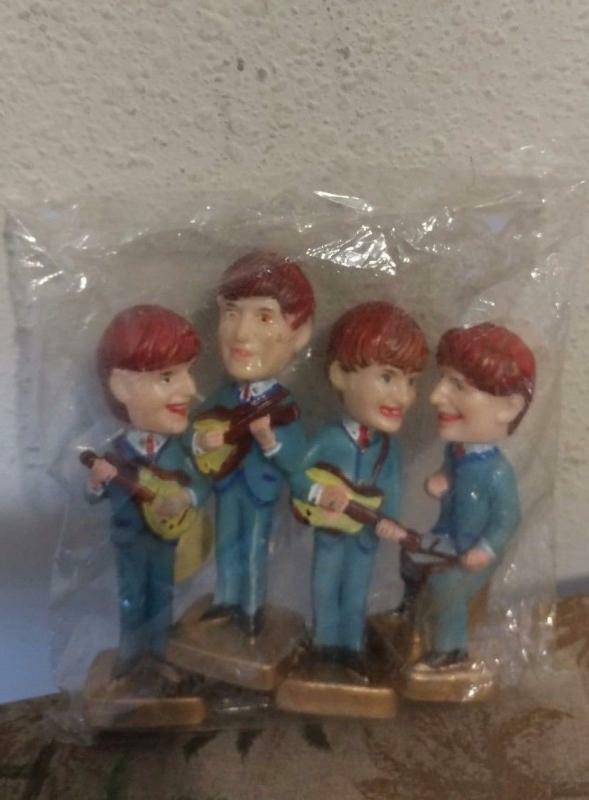 Paul, George and John measure 4" and Ringo 3 1/2" high. 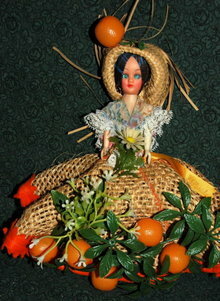 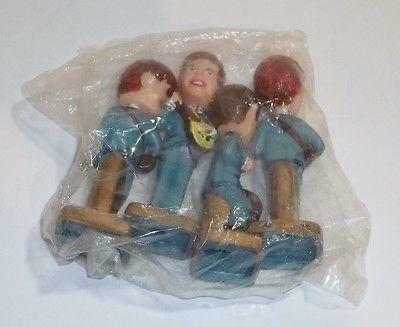 Fabulous Memorabilia in excellent condition. 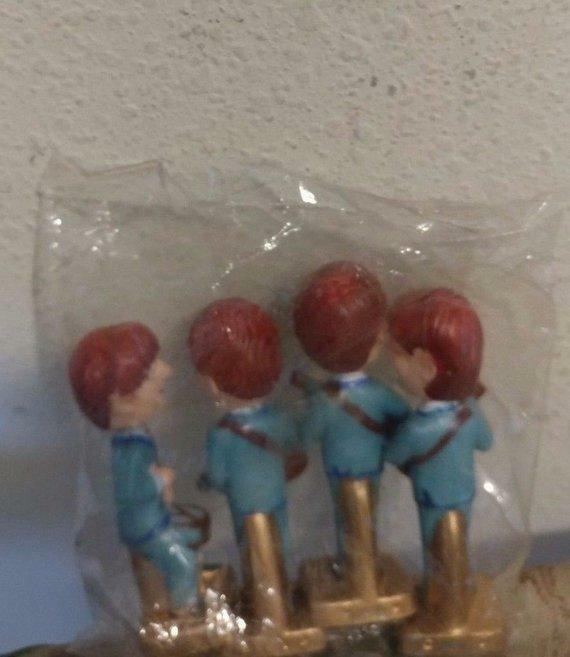 Items Similar To "1960'S BEATLES NODDERS CAKE TOPPERS IN ORIGINAL SEALED CELLO PACK..."